Tauranga Harbour or Te Awanui is a regional treasure. 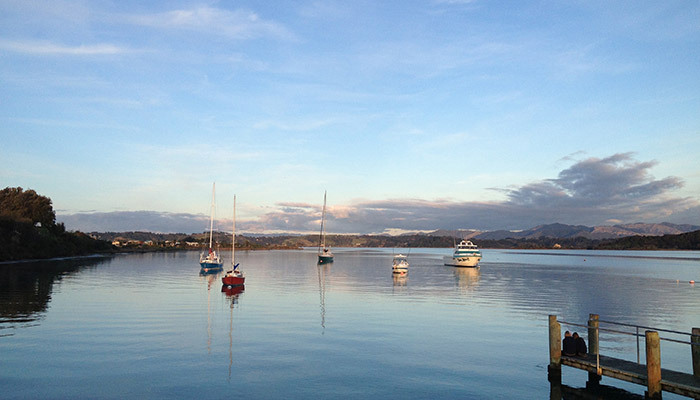 The sheltered waters of the region’s harbours are a major attraction to many people. 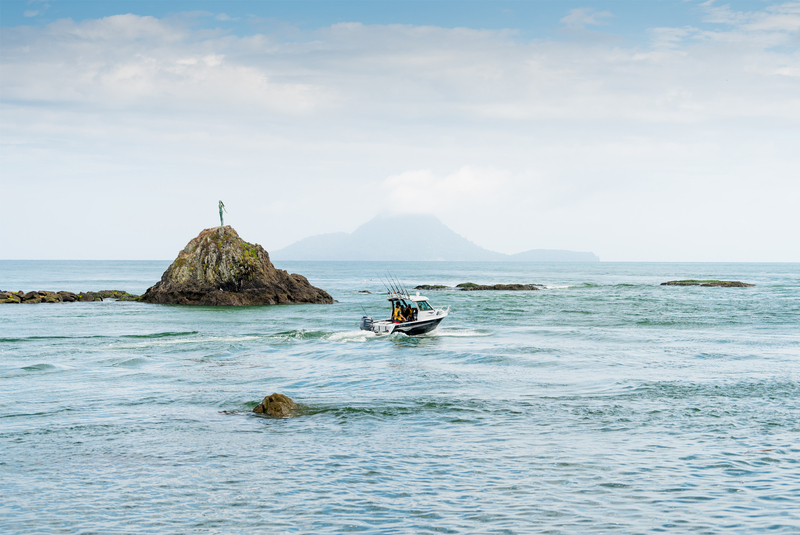 The harbour covers 218 square kilometres and has two entrances - at Mauao (Mt Maunganui) and Ōtāwhiwhi (Bowentown). Visitors and locals alike enjoy fishing, diving and swimming within its clear waters. A special place to live, work and play. 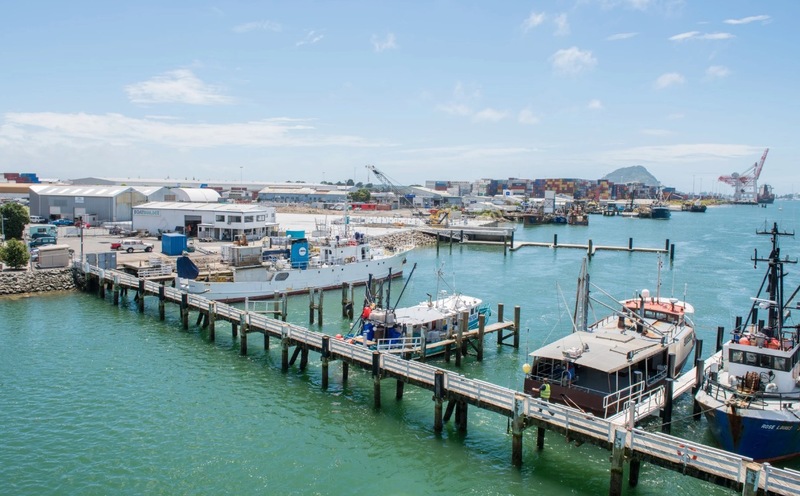 Whakatāne Harbour is a river port primarily servicing a commercial and charter fishing fleet. Because of its proximity to rich inshore fishing grounds, the port also provides access for up to 15,000 pleasure vessel movements annually. Whakatāne has a distinction of being the yellow fin tuna capital with the annual yellow fin tournament attracting up to 800 anglers. The Ōhiwa Harbour is a large shallow estuary situated 11 kilometres east of Whakatāne and 16 kilometres west of Ōpōtiki in the Eastern Bay of Plenty. Ōhiwa Harbour is an area of significant natural heritage value due to its ecological, natural character and landscape values.